Successor of Acta Universitatis Latviensis: Series Computer Science and Information Technologies published annually since 2008. 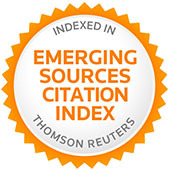 The BJMC is a peer reviewed international scholarly open access electronic quarterly journal. The journal aims at providing a platform for established and emerging scholars and academicians globally for sharing their professional and academic knowledge in the fields of computer science, software engineering, information technology, information systems, computer engineering, computing didactics and related disciplines. Being open access electronic journal, BJMC aims to engage a large audience of readers worldwide by reporting on current and vital topics in its subject disciplines. BJMC solicits original and unpublished works of different types – completed research, book and literature reviews, surveys, and high quality technical notes from experts in the field – which help deepen and broaden the readers understanding of the state-of-the-art of modern computing. The articles are published in full on BJMC website. 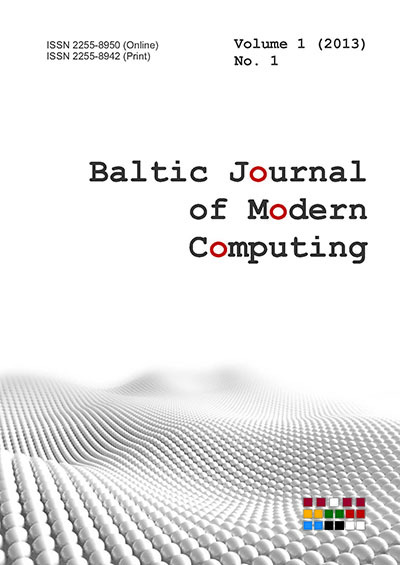 Although the journal concentrates mainly on research directions active in the Baltic countries, submissions are welcome from across all streams related to modern computing and related disciplines. The journal offers its authors prompt publishing – accepted camera-ready manuscripts are published online immediately – and practically unlimited number of pages for an article, and allows for inclusion of audio, video, raw experimental data, etc. All manuscripts are subject to blind peer review by competent reviewers in the relevant field and are expected to meet standards of academic excellence. The papers submitted to BJMC will undergo a review process to evaluate the originality and currency of the work and assess its quality and suitability for acceptance to be published in BJMC. Please make sure you have read the Instructions for authors at this site before submitting a manuscript. Details of manuscript preparation and submitting can be found there.